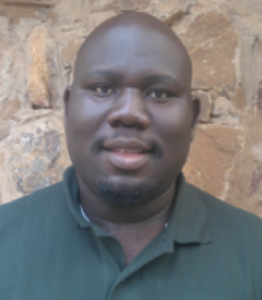 Colbert holds a BSc (Hons) in Environmental Management. He has a particular enthusiasm for the field of botany as well as a keen interest in the psychology of education, which means he is constantly exploring new techniques to enhance the work done by the school. His role sees him overseeing the preparation and running of programmes, and he also undertakes general teaching duties. Lapalala Wilderness School © 2019.